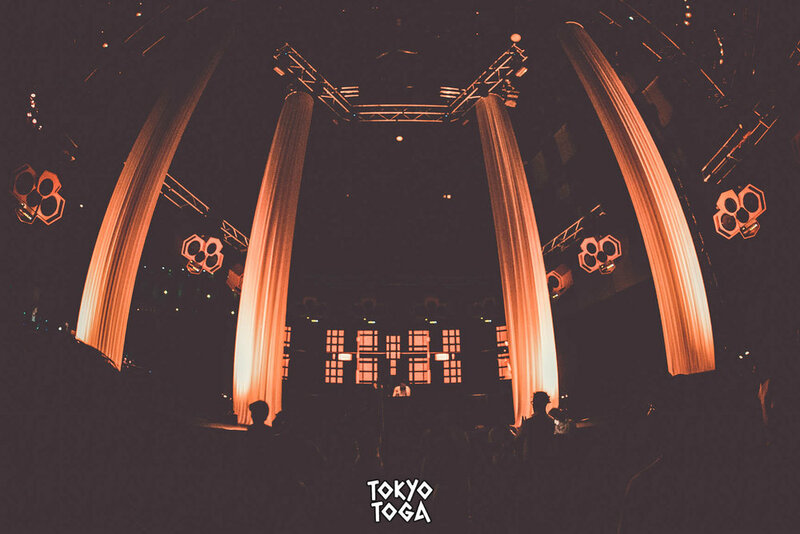 Turned On’s TOKYO TOGA event is perhaps the most unique night club party to occur in Tokyo. After starting this unique party concept in 2016, we have worked hard with our team and the team at ageHa to create a fun, and memorable Greek themed event that Japanese guests can easily join. We gave out free golden laurels to all guests who attend and encouraged the guests to wear a toga (or at least white) to participate in the concept. In the main arena, we booked the incredible Cyber Japan dancers, and our very own macho Roman soldiers to heat up the dance floor. 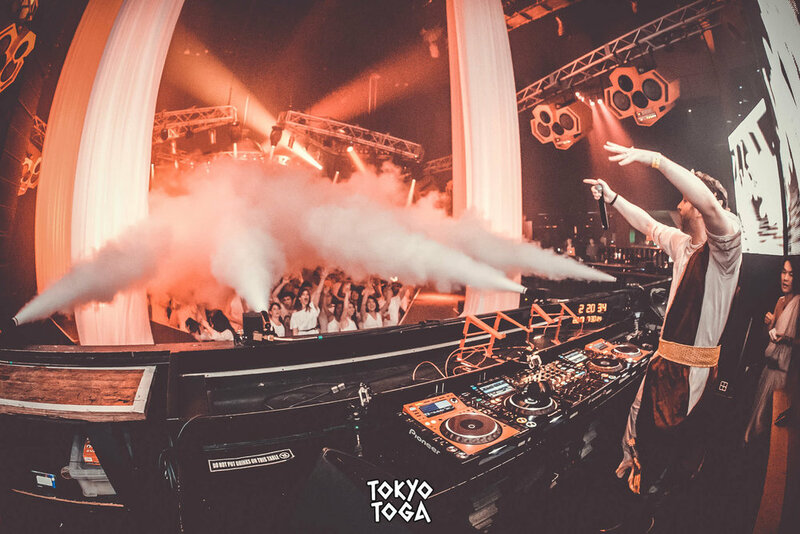 Our efforts paid off, as over a 1,000 guests wearing togas poured into ageHa’s four massive dance floors for a night that won’t be soon forgotten. The incredible photos show just how amazing this event was. Tokyo Toga 2018 can’t come soon enough!